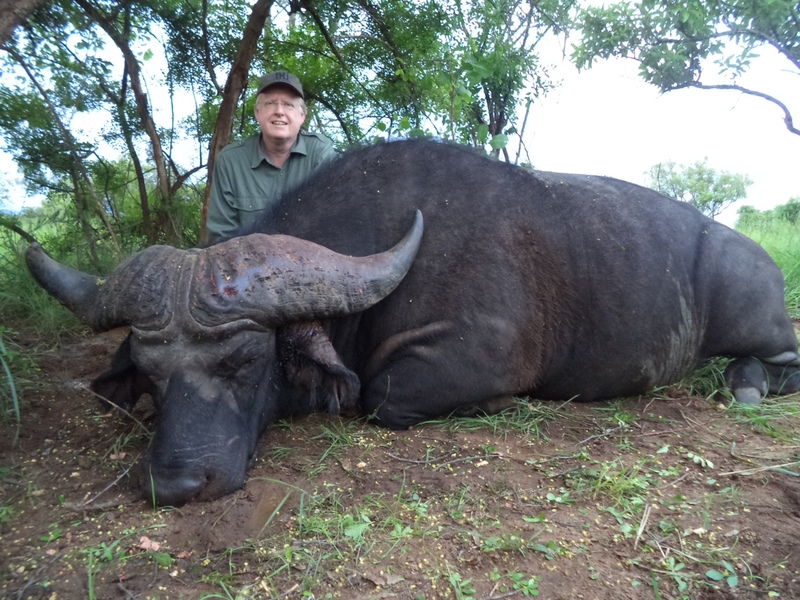 The country of Uganda has only recently opened to hunting. Today Uganda is quickly becoming one of the most desirable destinations for todays safari hunter. The Government has created several hunting concessions. 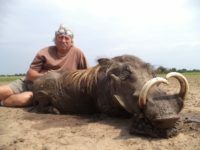 You owe it to your self to hunt Uganda! The Uganda Wildlife Authority has agreed to allow hunting these areas and most importantly, these agreements stipulate that 75% of the trophy fees accrue directly to the local communities, while the Government (through UWA) retains only 25%. 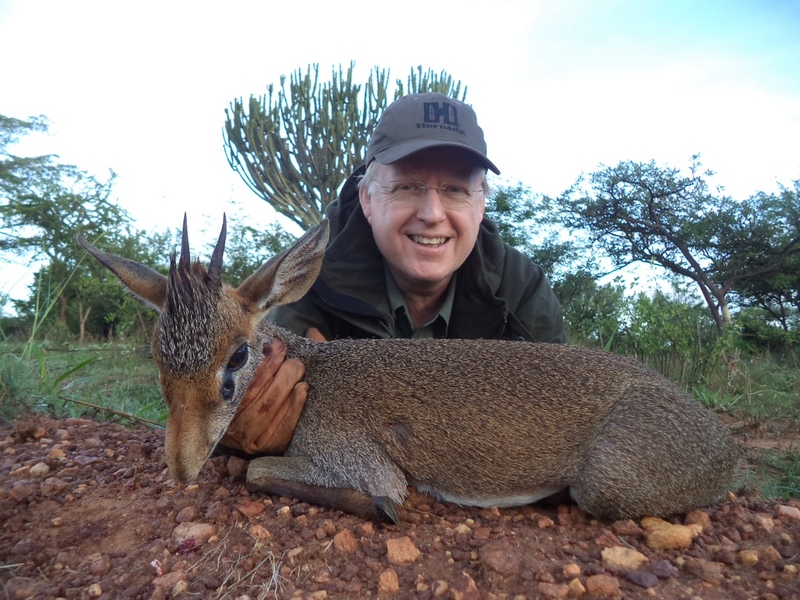 By making the local communities the major beneficiaries from sport hunting revenues, the wildlife is transformed from a nuisance to be poached to extinction into a valuable resource. 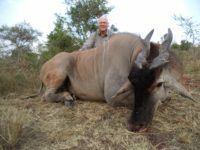 Since opening to hunting a select few hunters have had the opportunity to hunt this game rich and species diverse country. 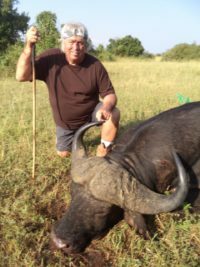 Uganda hunting is much like Safaris you that you read about seventy-five. 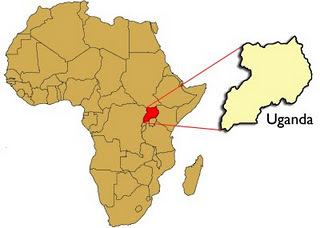 The concession are managed by some of the best PH’s found on the Dark Continent. 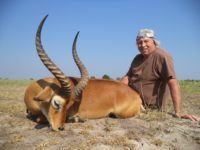 Many species abound like the Uganda Kob, Nile bushbuck, Jackson’s hartebeest, Bohor reedbuck, East African Defassa waterbuck, and many more species. 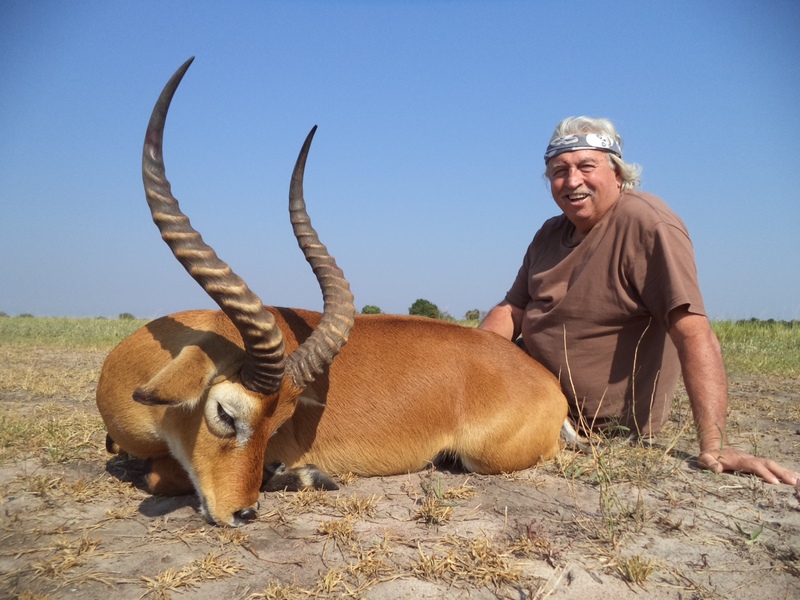 One of the main specoes hunters travel to Uganda for is the beautiful Ssese Island sitatunga. 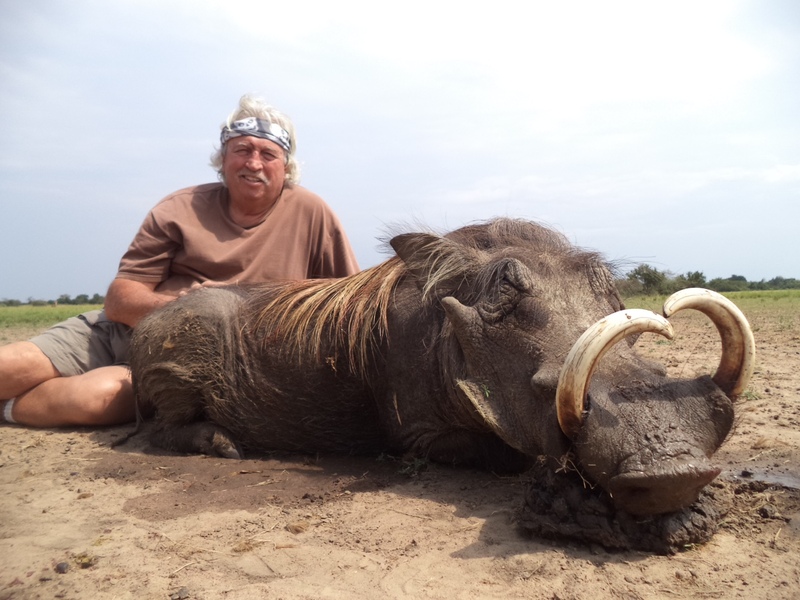 In 2013 Link’s Wild Safaris owner did just that. 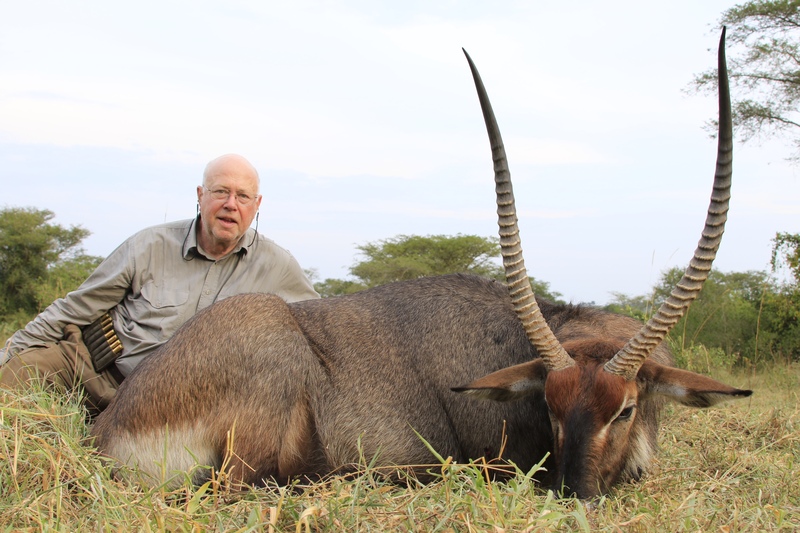 Jay was able to take many fine trophies including a Ssese Island Sitatunga. 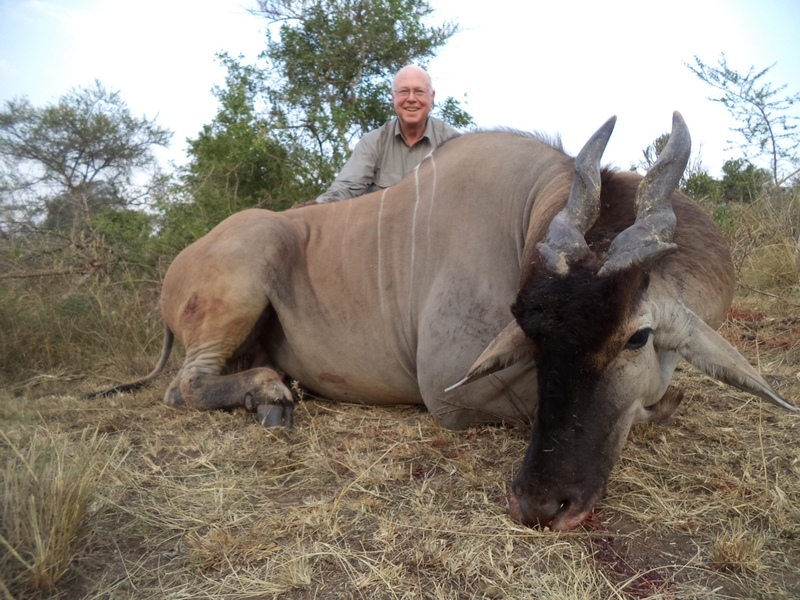 Please read more about trophy fees and rates at the bottom of this page. Each of the camps used on your safari will be very comfortable and fully stocked to see that you get a well taken care of at the beginning and end of the day.